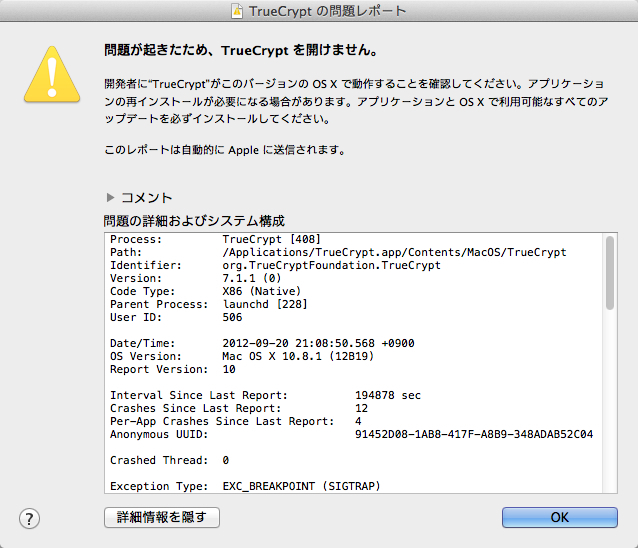 Today I tried to get truecrypt to work under osx 10.8. 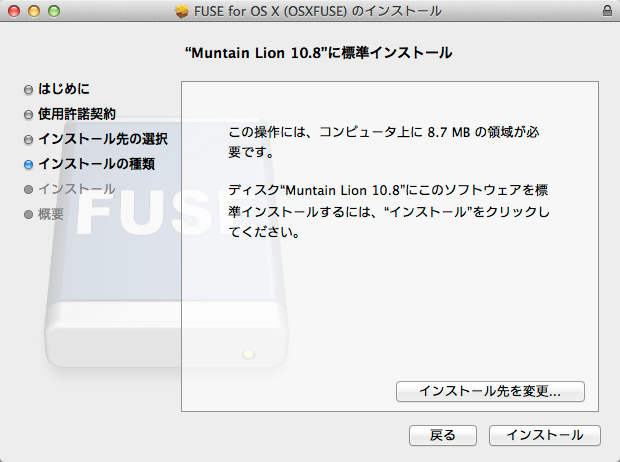 At first truecrypt did not work, because the kext "mac fuse" was missing. 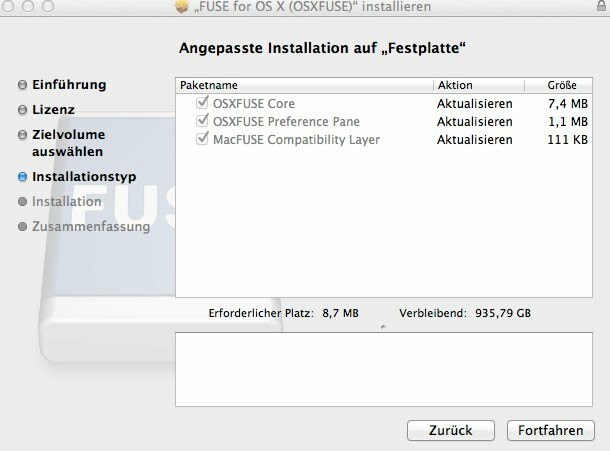 So I downloaded the developer preview of Fuse for OSX (https://github.com/downloads/osxfuse/osxfuse/OSXFUSE-2.5.0.dmg) and installed it. 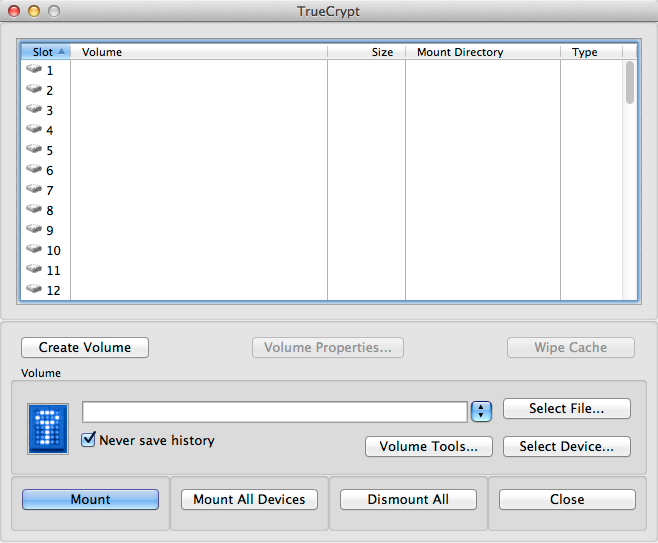 Be sure to set the option MacFUSE Compatibility Layer to get truecrypt finally working. 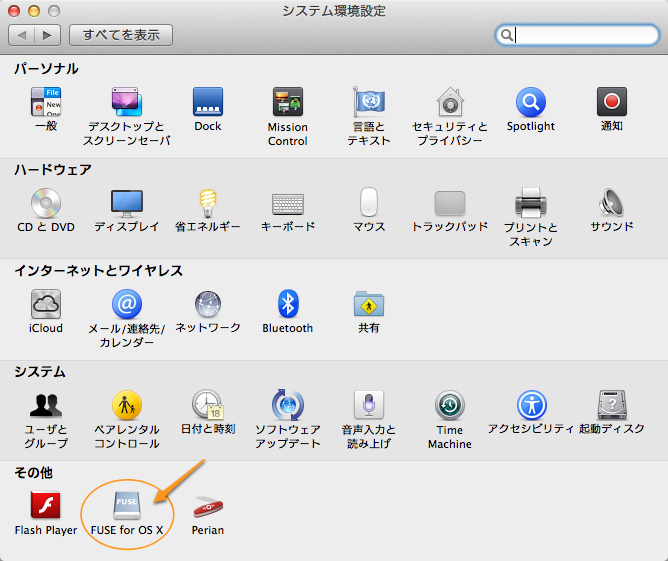 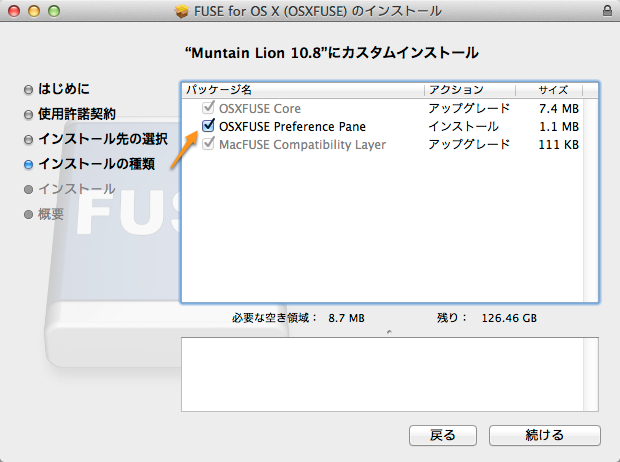 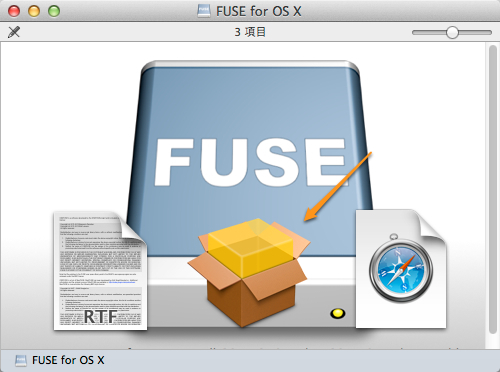 OSXFUSE allows you to extend OS X's native file handing capabilities via third-party file systems. 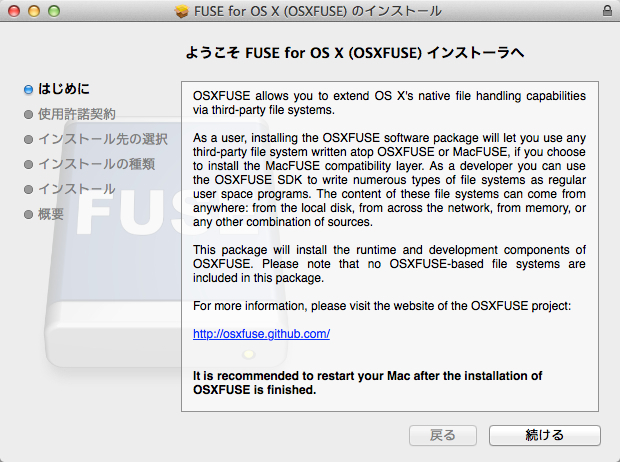 Visit the OSXFUSE website for more information.